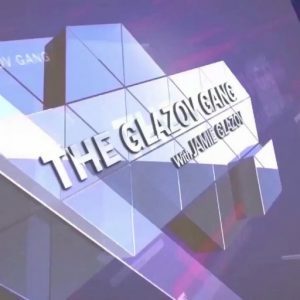 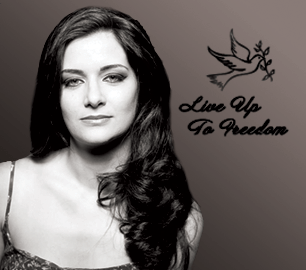 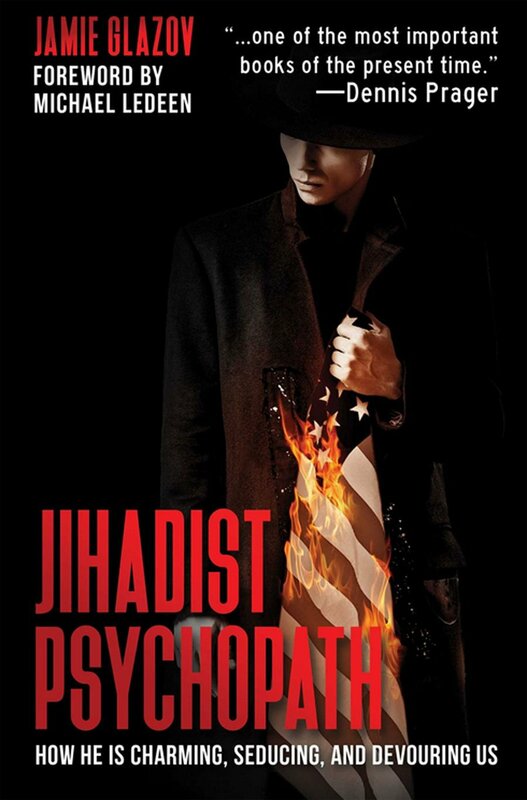 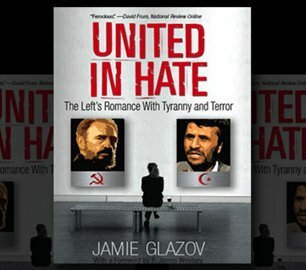 This new edition of The Glazov Gang featured Will Johnson, the founder and president of UniteAmericaFirst.com. 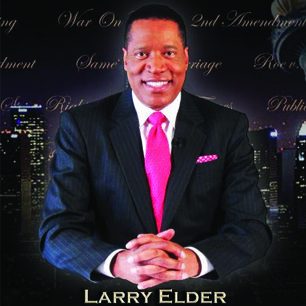 Will exposes Leftist Racism and Destruction, revealing the progressive faith’s heart of darkness. 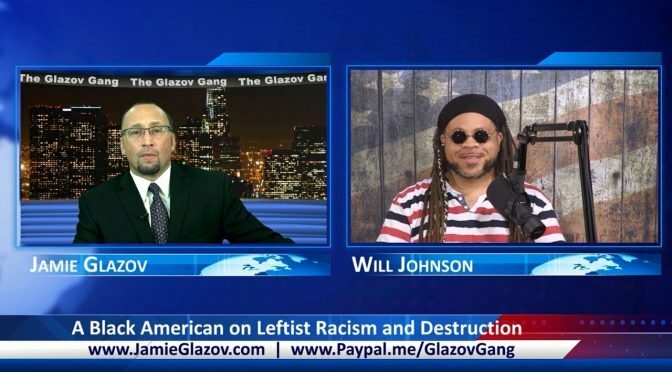 And make sure to watch Will and Jermain Botsio discuss Henry Davis’ new video, in which he proclaims: “I Ain’t Never Been a Mo–f–in Slave!” — and they reflect on how leftists are in panic mode as American blacks flee the Democratic plantation.